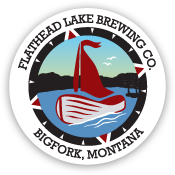 Flathead Lake Brewing Co. – We’re Heading to Eastern Montana! We’re Heading to Eastern Montana! The Flathead Lake Brewing Co. is heading to the east side of Montana! Join the Flathead Lake Brewing Co. at Trails Inn Tap Haus & Mama Stella’s Pizza on Thursday, April 19th from 5-9pm.  We’ll be featuring eight of our beers on tap: Bufflehead Brown, Citrus SMaSH IPA, Moonlight Paddle Kettle Sour, Wild Mile Wheat, Painted Rock Porter, Camp Misery Imperial Stout, The Imperial IPA, and Beartooth Sour Brown. Come down and hang out with the FLBC crew. We’ll have giveaways throughout the night and the first 48 people who order a FLBC beer will get to take home a pint glass! Then, we’ll be venturing to Sidney, MT for the Bakken Brewfest on Saturday, April 21st. Bakken Brewfest features an assortment of regional microbrews, appetizers, and live music, provided this year by the Shuffle Bums, a 1959-era blues group based out of Livingston, MT. Bakken Brewfest draws drinking age attendees from across Montana, western North Dakota, and southern Saskatchewan to an exciting evening featuring unique beverages, activities, and conversations with regional brewers. For more information about the Brewfest, click here.